Choose from a selection of 5 holiday rentals in Casarza Ligure. Use the search form to the left to filter the results and pick your choice of self catering accommodation in Casarza Ligure. We have a good selection of holiday apartments in Casarza Ligure perfect for family, single, romantic and group holidays. You may prefer to take a look at our listed holiday villas in Casarza Ligure or holiday apartments in Casarza Ligure. Find your holiday homes by a specific type using the property type drop down in the filter. Filter the holiday homes in Casarza Ligure by a specific area using the area list above. 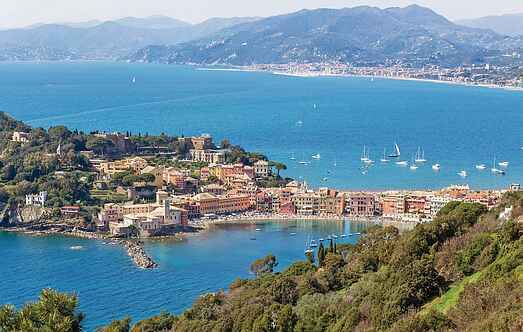 Cozy holiday apartment 9 km from the beautiful Sestri Levante, famous for the Bay of Silence and the Bay of Fairy Tales and long sandy beaches. Cozy holiday apartment in Casarza Ligure (Genova), in the green of Ligurian hinterland just 7 km from the beaches and the beautiful Ligurian sea. 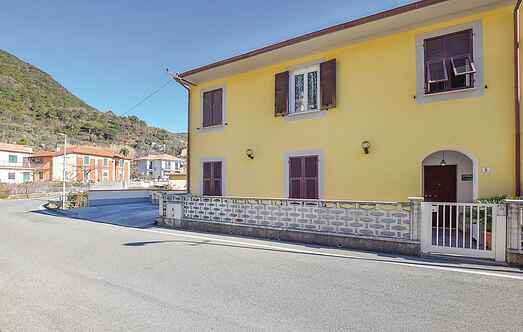 Cozy holiday apartment on the first floor of a two-family house in Casarza Ligure, in the green hinterland and only 7 km from the beaches and the beautiful Ligurian Sea.